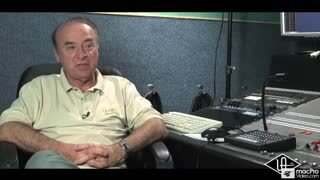 Hi, Steve H here proudly welcoming Universal Audio to our Hot Products channel at NonLinear Educating. You know, writing about UA is like telling the story of modern recording techniques. 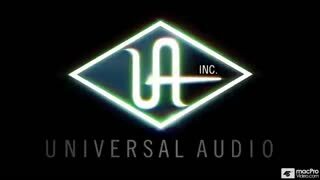 Universal Audio is one of those iconic companies whose innovations to the recording industry span almost 60 years. 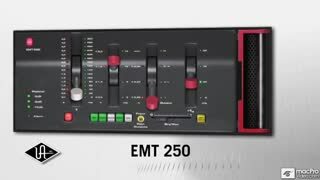 With their celebrated founder, Bill Putnam, Sr. at the helm they, for all intents and purposes, were responsible for the design and layout of the the modern recording console with built-in channel EQ, and send busses. 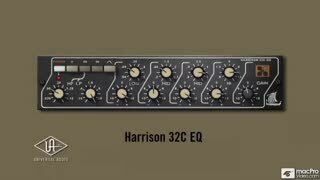 They also pioneered the artificial reverberation, discreet echo techniques, the isolation booth and 8 track multitrack recording. With their recording studios in Chicago and later in Hollywood they engineered hit records for Chuck Bery, Quincy Jones, Nat King Cole, Ella Fitzgerald, Ray Charles, Frank Sinatra and many others. 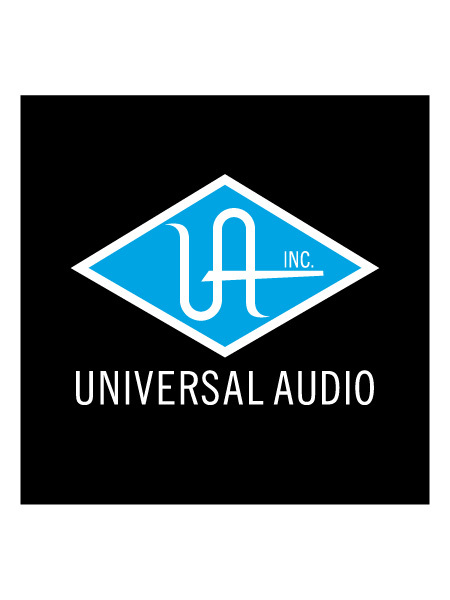 Now, if you’re familiar with the amazing sound of those award winning recordings then you’re familiar with the essence of the UA sound. 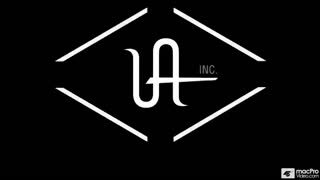 But there’s much more to the celebrated UA sound than recording and it has to do with their incredible hardware. 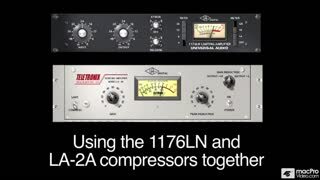 Their unparalleled compressor and EQ hardware designs created by their sister company UREI, including the ubiquitous LA-2A, LA3-A, LA-4, 1176, are products that transformed sound of recorded music. 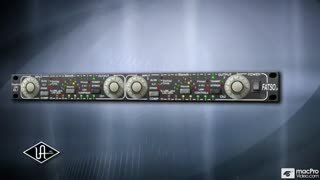 Gratefully, in 1999, the company began building audio plugins with goal of faithfully reproducing their original designs along with creating new audio tools recapturing the spirit of analog recording ...And that “UA sound” is now available to everyone with their unparalleled series of CPU friendly plugin reproductions. 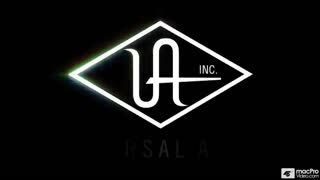 All of us at NonLinear Educating are thrilled to have UA as one of our esteemed Hot Products partners displaying their promo videos. 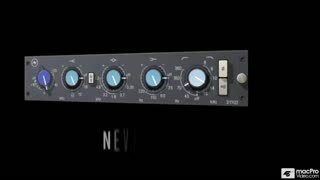 We are also working with their top video producers to develop full blown tutorials on compression and EQ recording techniques using UA plugins. 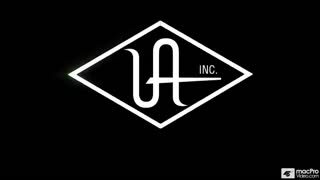 So keep checking our Hot Products channel for more UA videos as we anxiously await the arrival of their tutorials in the months ahead.